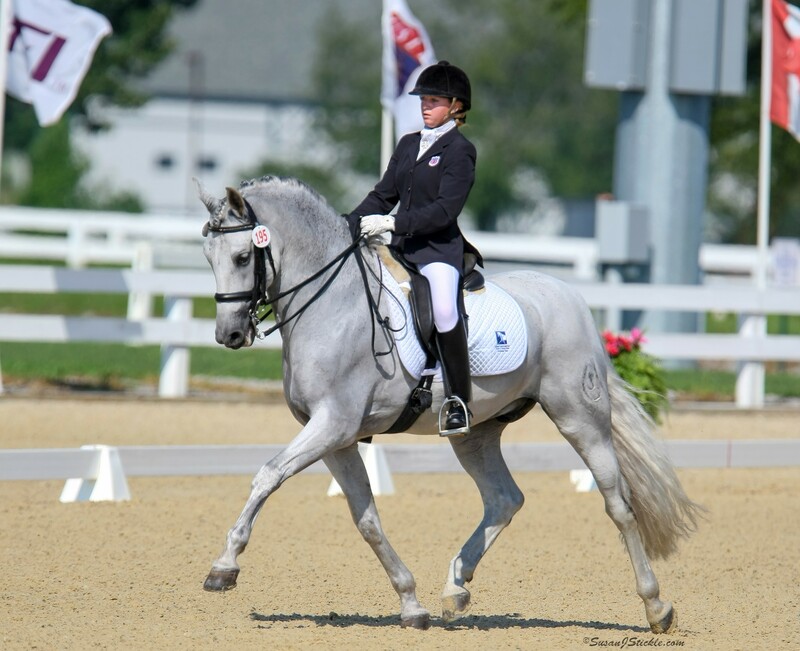 The Dressage Foundation is set to give its annual Patsy Albers Award at the U.S. Dressage Festival of Champions, to be held August 21-26 at Lamplight Equestrian Center. 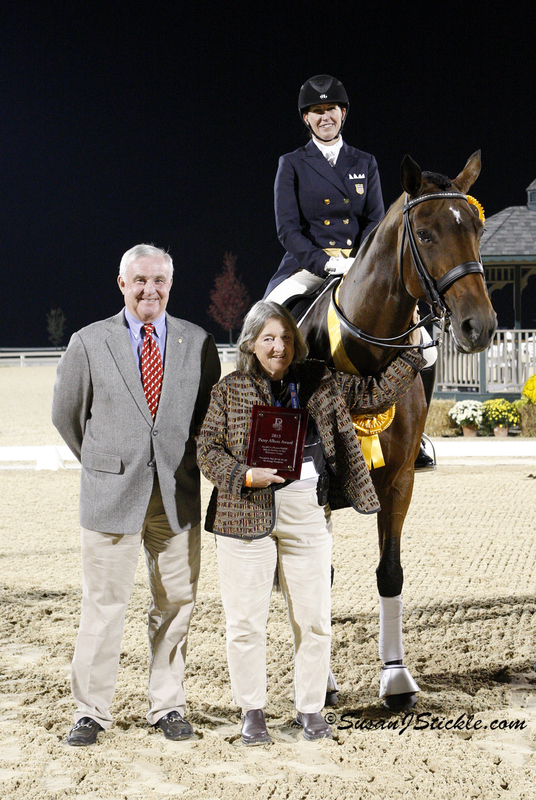 The award, established in 2012 in special remembrance of Patsy, provides $1,000 to the highest placing Grand Prix or Intermediaire I rider (Grand Prix preferred) at the Championships who also competed for the U.S. at a previous North American Youth Championship. 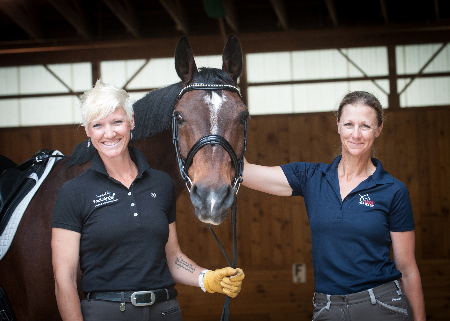 Patsy was a longtime supporter and Chef d'Equipe of the North American Junior/Young Rider Championship (NAJYRC) Region 1 team. 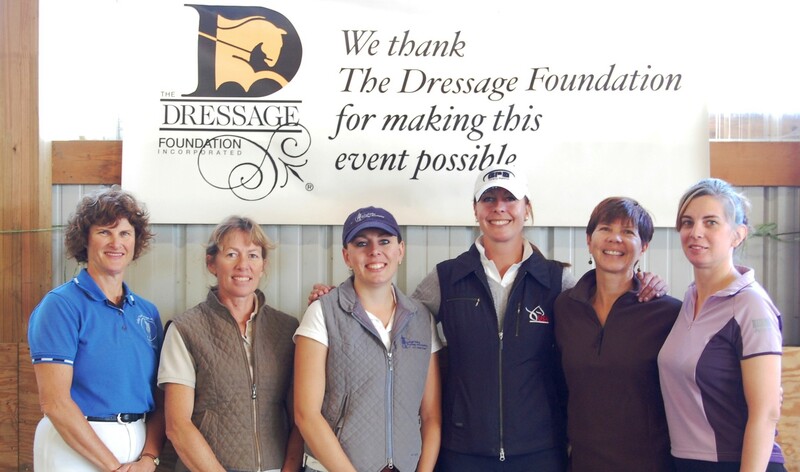 She was also very involved at the prestigious Dressage at Devon where she served for many years as the FEI Event Director. 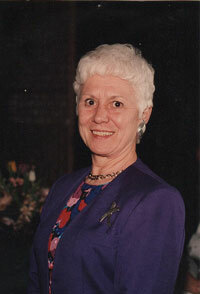 Her expertise extended into management, officiating, and volunteering, for which she was honored multiple times.